For those who have spent any time with me will know I am a huge comic fan. Some have found themselves being dragged to comic shops in different cities and had to wait as I looked through the latest deliveries. Last year I had the pleasure with Michael Strauss and John Charles and with the support of Sean Southey at PCI Media and UNICEF of co-writing and editing my first comic 'Santa's Green Christmas' out just before Christmas. My interest in comics like many people goes back to my childhood and to watching on TV Batman with Adam West playing the Caped Crusader. The series has been criticized for being a little humorous, simplistic morality (aimed at its largely teenage audience). 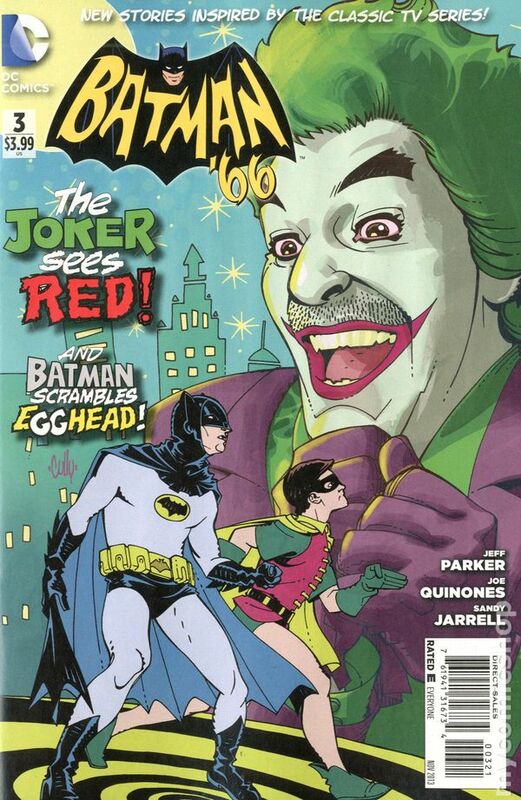 If compared to the Dark Knight that is of course true but it also harks back to a simpler time. 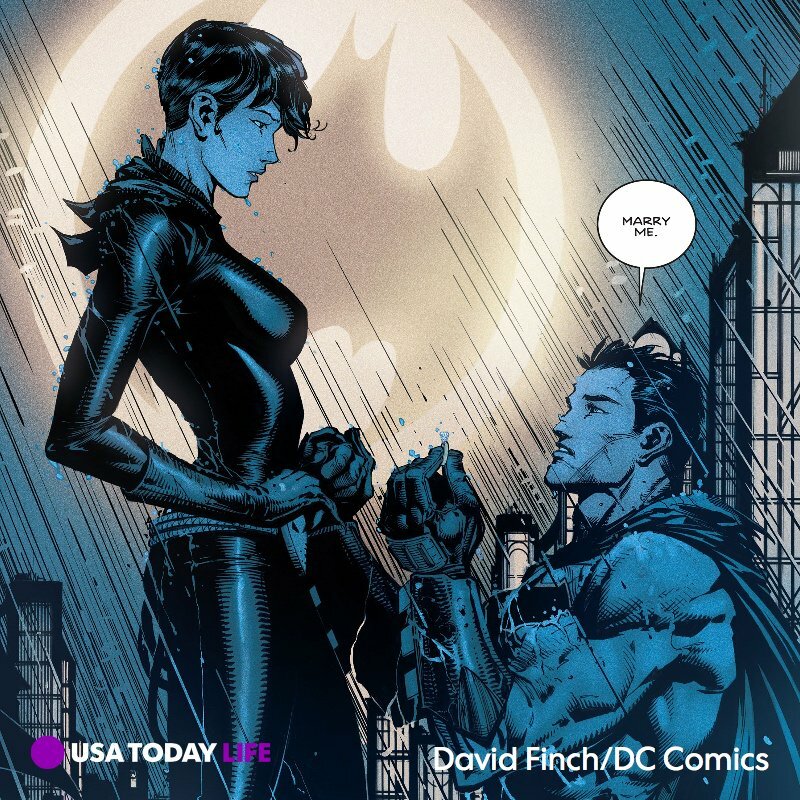 Its not surprising that when DC comics rebooted in 2016 Geoff Johns described DC's future while celebrating the past and present." 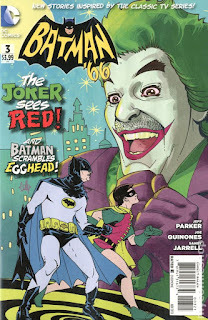 It even brought out a series entitled Batmen '66 which tried to capture that time. 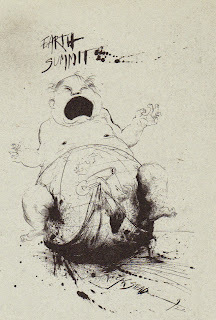 The drawings depict the characters as they were in the 1960s tv series. Today we remember and celebrate the life of Adam West who played Batman. He reached many peoples lives and made them laugh and believe, that unlike Superman, they too could fight crime and evil in the world as they didnt need super powers. Just a bat utility belt and of course being a billionaire :-) I took my son Robin to an event where the Batmobile was so he could sit in it ...of course i really wanted to too. 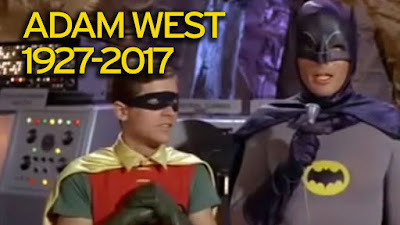 Few stars or characters they play can have the connection with a generation that Adam West did with Batman. 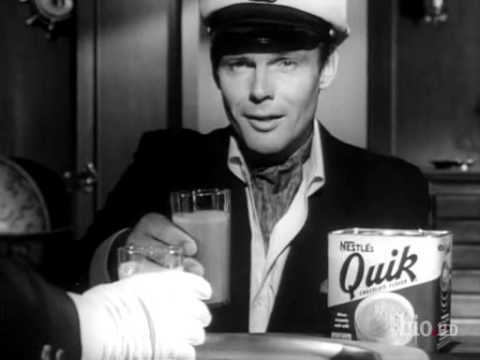 Wayne in the television series Batman, after seeing him perform as the James Bond-like spy Captain Q in a Nestlé Quik commercial. He had been in a number of TV Series prior to Batman but not as the lead. In 1970, West was offered the role of James Bond for the film Diamonds Are Forever. 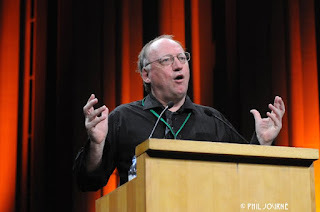 West did not accept, he believed the role should always be played by a British actor. It is interesting to think he would instead of Roger Moore been the Bond of the 1970s. We would return to play Batman from the 1990s off and on in the animated tv series. He also played Mayor Adam West a character from the animated television series Family Guy. Where he is the mayor of the town of Quahog, Rhode Island, where the show is set. He has appeared on a recurring basis since his first appearance in season 2.